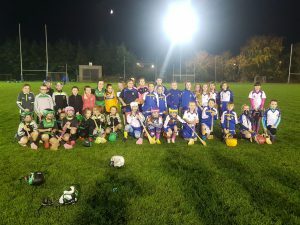 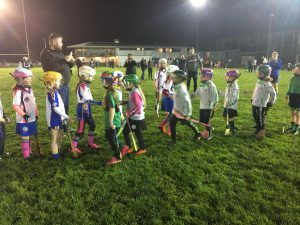 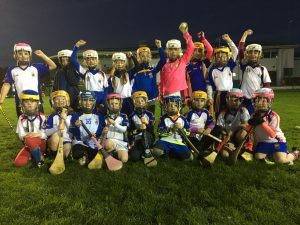 A great night at HQ with over 50 camógs (both U8 and U11) playing games on a dry Monday evening. 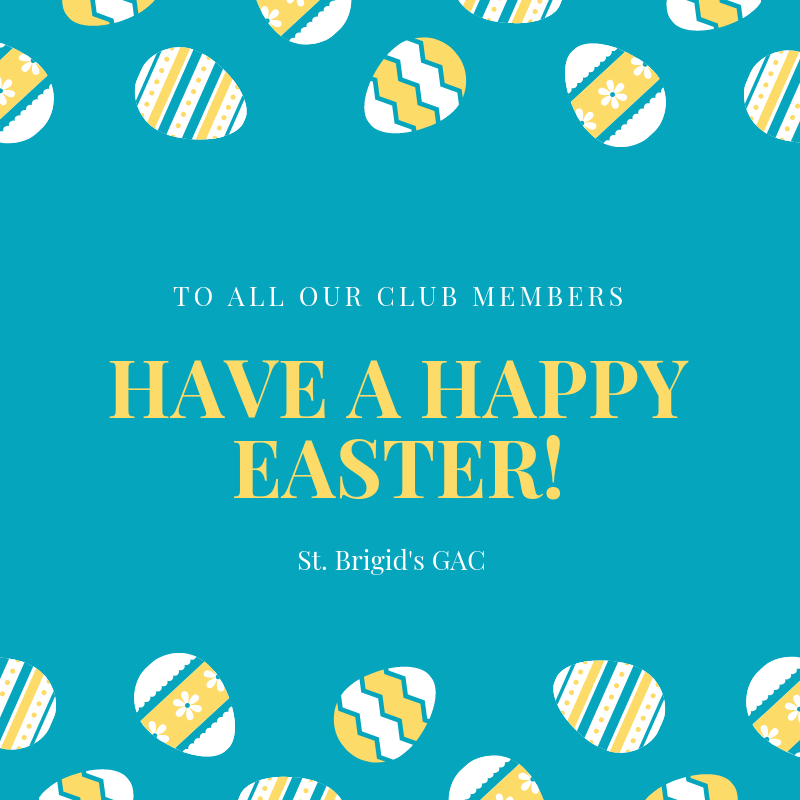 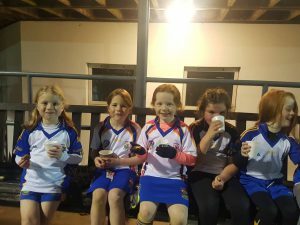 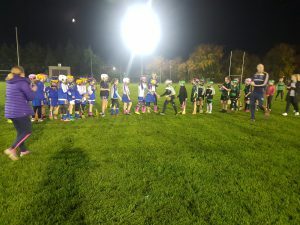 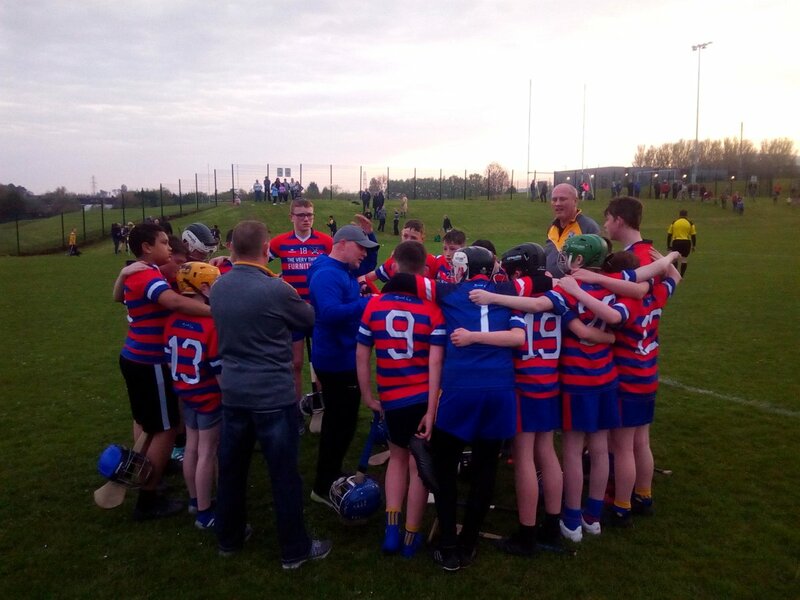 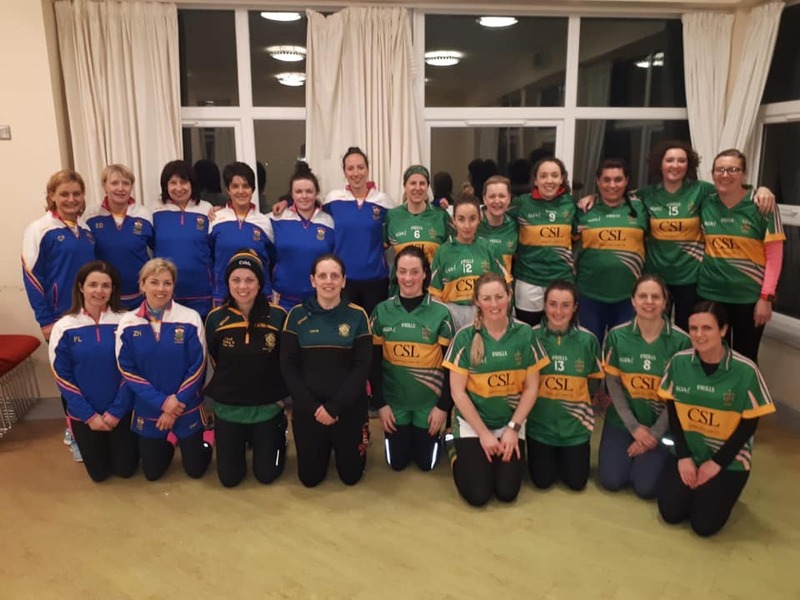 Thanks to Sarsfields GAC for travelling over in numbers and to all the wonderful volunteers who set up, mentored and provided the hot chocolate and treats afterwards. 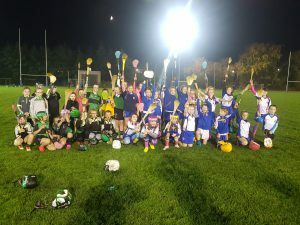 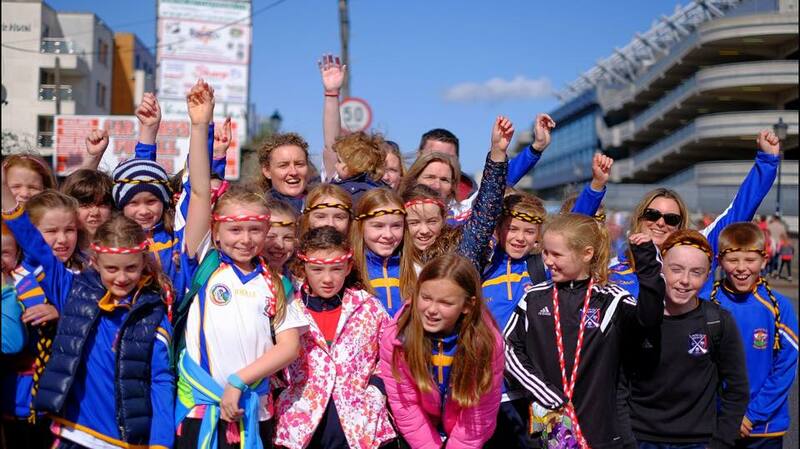 All the girls showcased great skills and the future of camógie in Belfast is looking good! 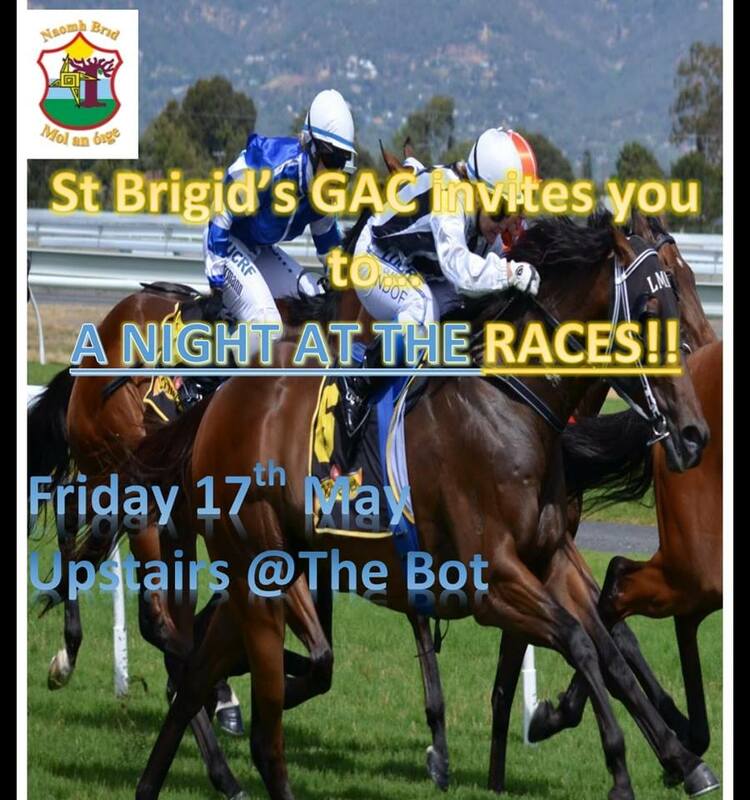 New and returning players are always welcome! 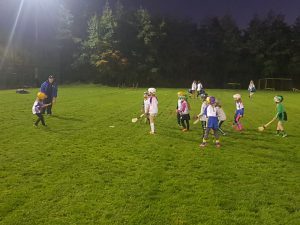 We train at Harlequins on a Monday evening at 6:30pm.